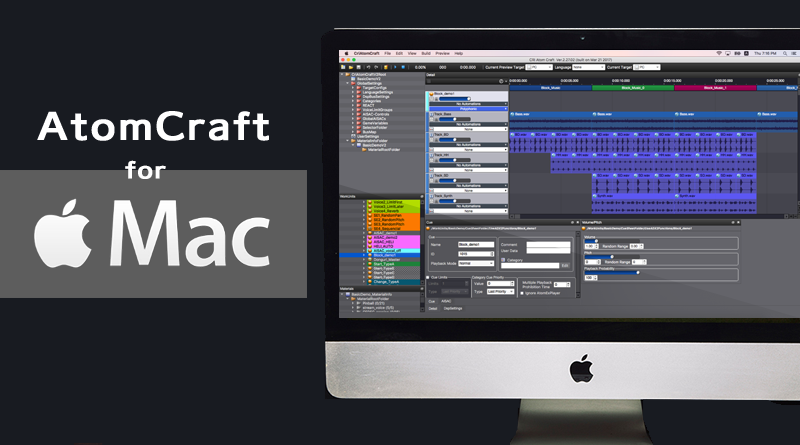 CRI Middleware is proud to announce the availability of the Mac version of AtomCraft. 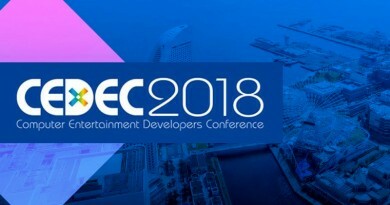 AtomCraft is the authoring tool of ADX2, our renowned game audio middleware, already powering more than 3700 game titles. 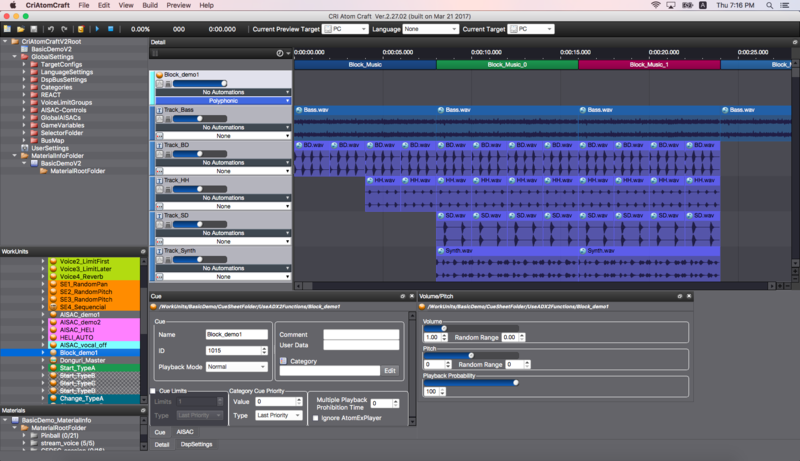 Our aim was to make AtomCraft the most powerful game audio authoring tool available on Mac. 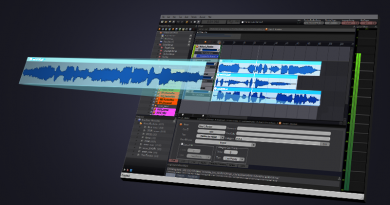 It is based on the brand new version 3 of AtomCraft which, like its predecessors, looks and feels like a usual DAW, one which would have been built for game audio and would be a breeze to work with. Forget grey interfaces, awkward workflows and obscure parameters: welcome to AtomCraft and its visual timeline, tracks, envelopes and filters. This Mac version is also a true native tool, fully optimized for Mac. It is not running on a virtual machine or has not been automatically converted like the few other available audio middleware. 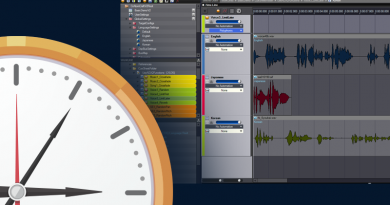 All this makes AtomCraft the authoring tool of choice for game sound designers working on the Mac platform. The Mac version of AtomCraft supports Mac OS X El Capitan (10.11) and macOS Sierra (10.12) and runs on any Intel dual-core computer and anything more powerful. Finally, it is possible to share AtomCraft projects between Mac and PC user’s making collaboration easier than ever. You will receive login information that will allow you to download the packages from the site above. If you have any questions about the Mac version of AtomCraft, please do not hesitate to contact us at global-sales@criware.com. ← New ADX2 Unity Plug-In in the Asset Store!